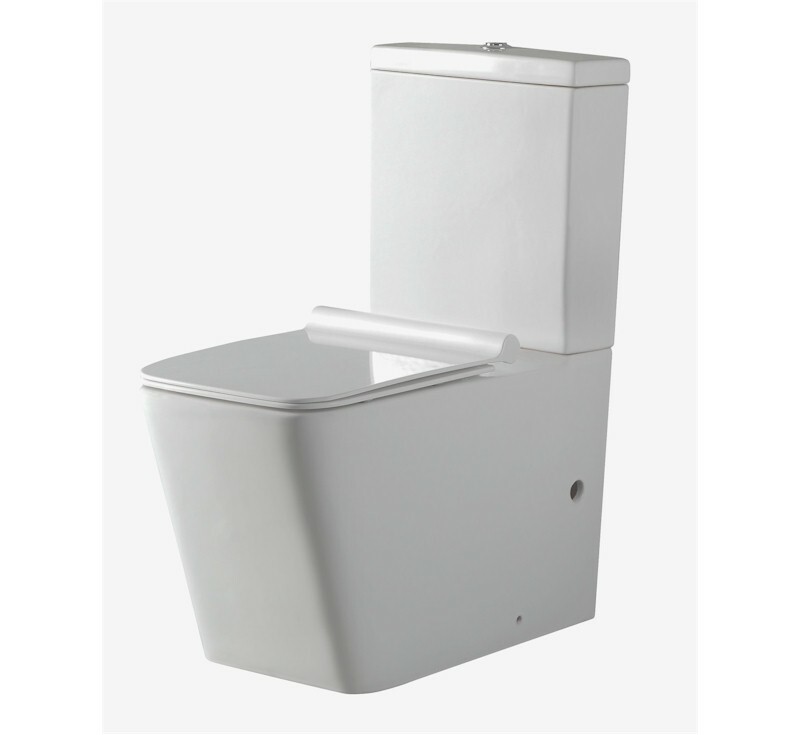 The Salso Rimless Hygiene Flush Back To Wall Toilet Suite makes for significantly easier cleaning and a clear improvement in hygiene. No Rim means no spots for bacteria to hide. 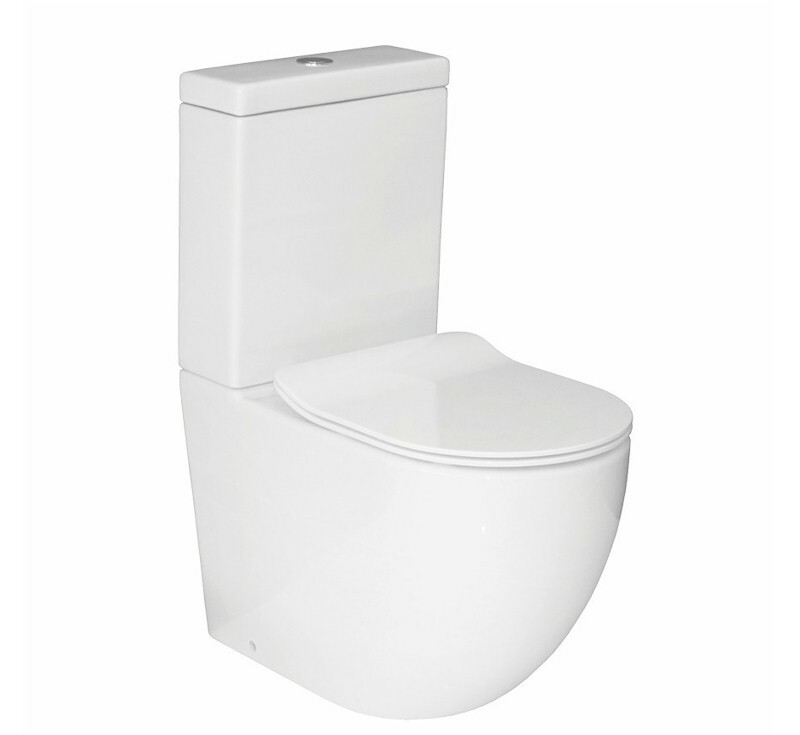 Exceptional Value, Quality R & T Cistern Internals Note - this item is available for store pickup only Flush Capacity: 4.5/3.0 LPF Average flush 3.4L 4 Star WELS Rating S Trap Standard pan connection bend for floor outlet range 80-180mm (supplied) Optional pan connection bend available for floor outlet range 180-240mm (ordered separately) P-Trap 185mm Height Water inlet supply: Universal Rear and Bottom LH&RH water inlet Projection: Wall into room 660+/-5mm Seat: Soft close, Slim Heavy grade, quick release WELS 4 Star Rating Note: - Please check the exact size before installation. - All dimensions are nominal. 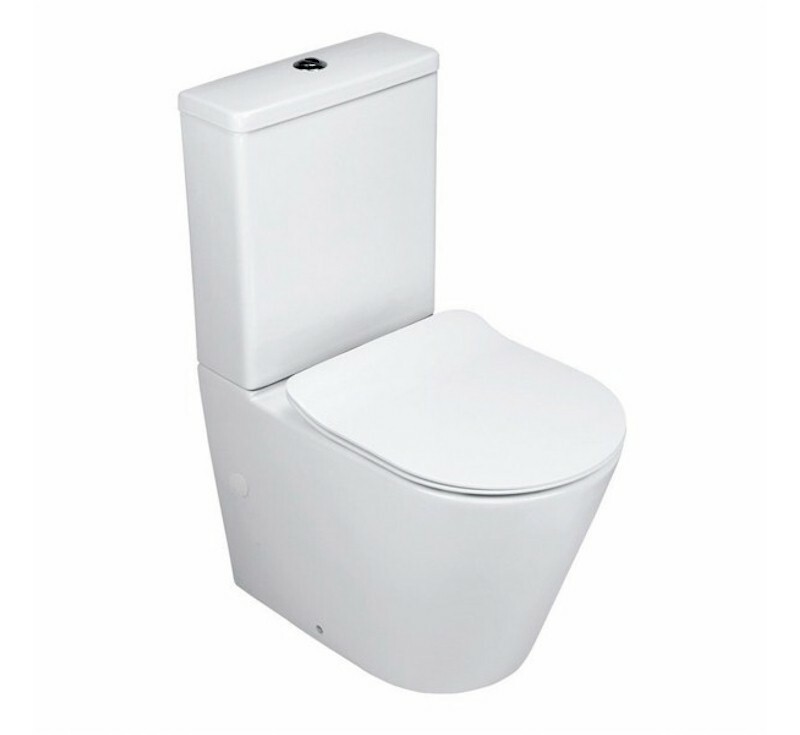 Warranty: Ceramic - 7 years replacement product Seat and parts products - 1 year replacement parts/product Have a look at our Toilet Suites page for more inspiration.